We’ve been getting used to the BMW i3 and i8 so much that imagining the two models simply going out of production at the end of their production cycles seems impossible. However, it doesn’t seem so far fetched for BMW officials who, speaking to the media on the floor of the 2018 NAIAS, seemed reserved when asked about the future of the two i models. According to Autocar, the higher management in Munich is still pondering on the issue. That could definitely be a sign that the i3 and the i8 won’t be continued. Usually a decision about the continuation of a model is taken at least a couple of years before it reaches the end of its usual 7-year production cycle, in order to give designers and engineers enough time to develop a proper successor. Right now, the i3 and i8 are both entering the last 3 years of production and that’s definitely a short term for developing a proper successor for both of them. 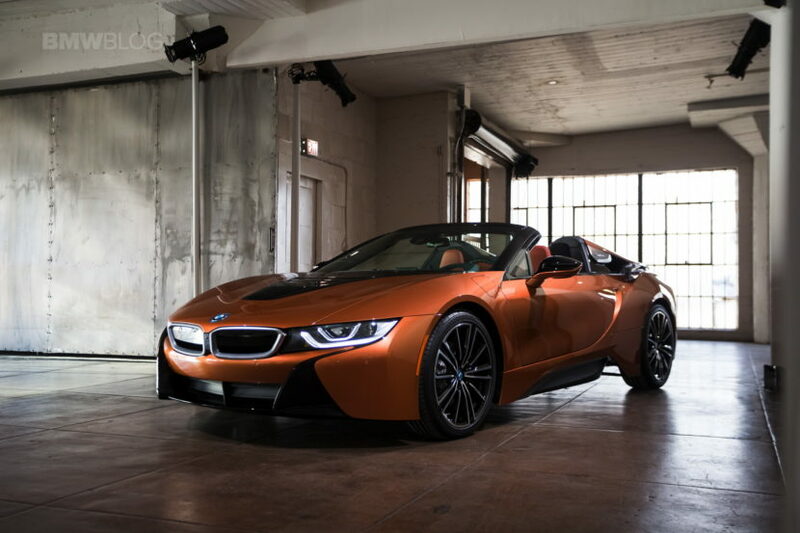 “We’re still deciding [about] the i8,” said i boss Robert Irlinger to Autocar. “We see a market for new kinds of sports cars. 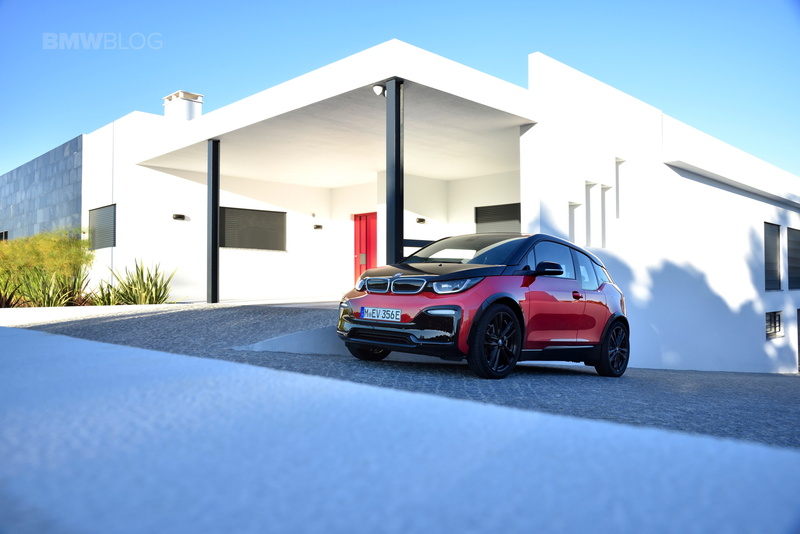 Whatever it’s called, or if it’s a new kind of sports car, is still in discussion.” As for the i3, the same officials said ‘time will only tell’ leaving us to wonder what BMW plans for the two iconic models.